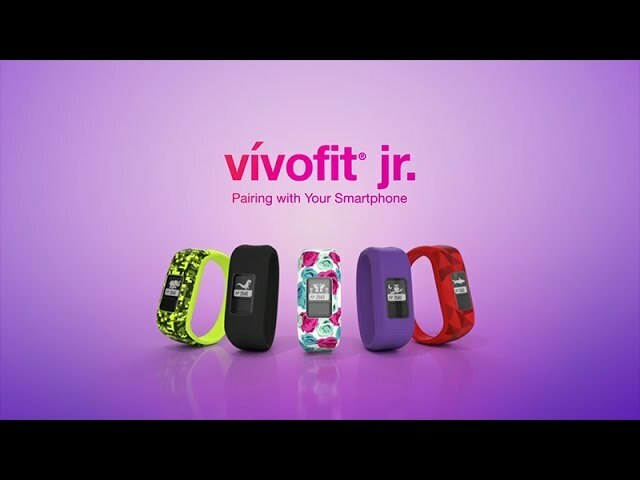 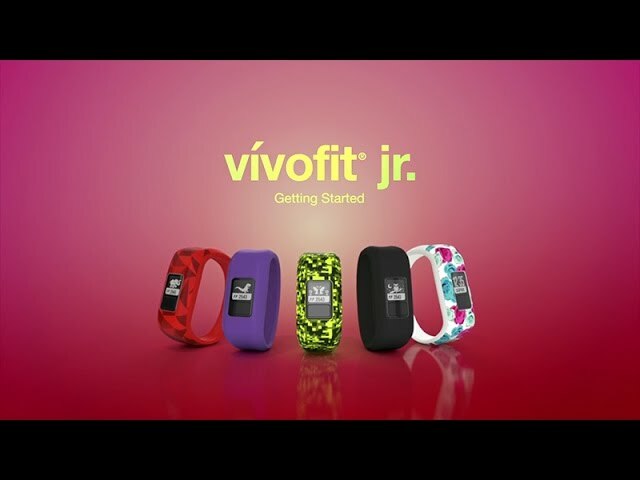 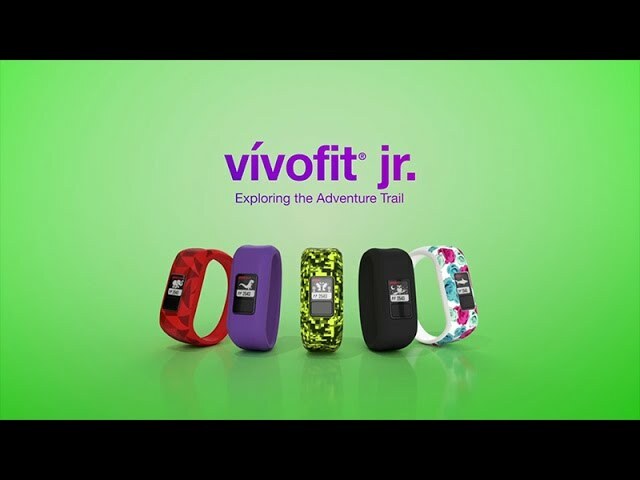 vívofit® jr. Let's get kids on the move. 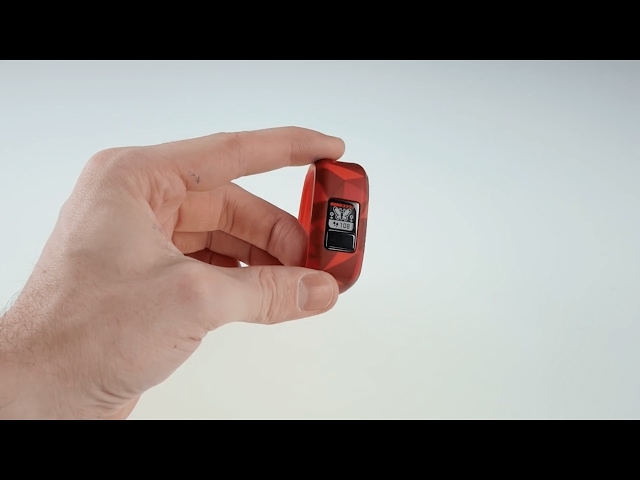 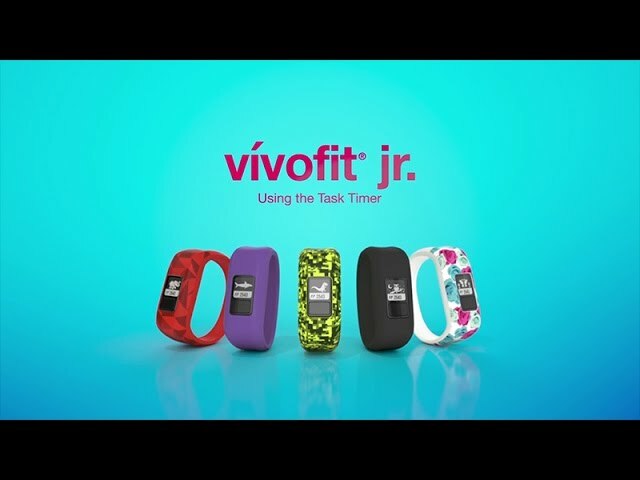 Meet the activity tracker just for kids, vívofit® jr. 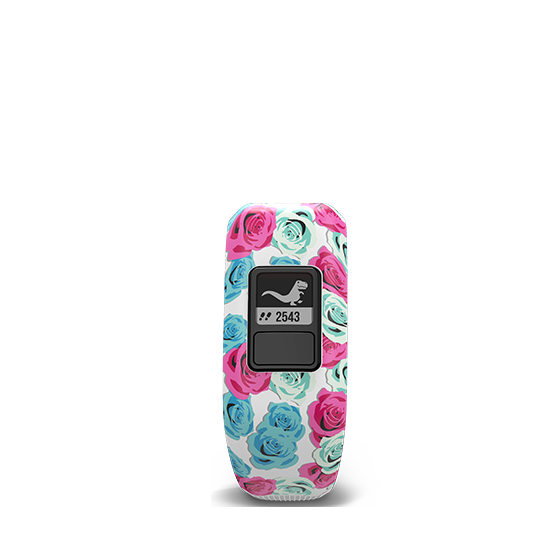 It's swim friendly and features funky, kid-approved designs, a 1-year battery life and a free, parent-controlled mobile app.